Bacterial infection may be caused by either new species or novel genetic variants in known bacteria that cannot be identified by conventional methods. 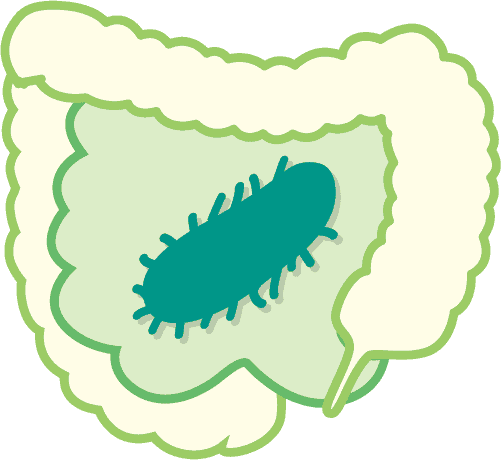 16S rRNA (16S) sequencing can provide a cost-effective means of bacterial identification in clinical diagnostic laboratories. Identification accuracy though is highly dependent on the quality of the 16S database. A database for this purpose needs to be comprehensive, maintained with frequent updates, and importantly, properly organized with regards to taxonomy. 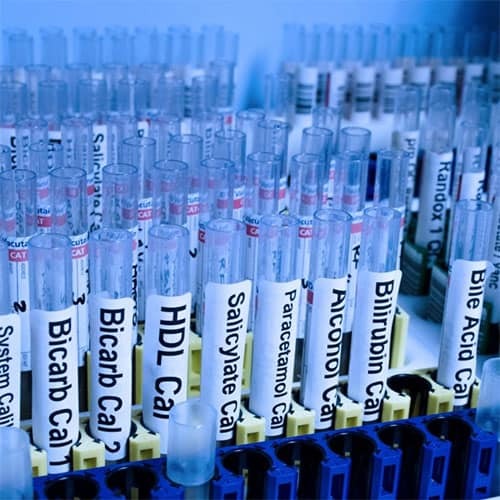 The EzBioCloud 16S database (formerly EzTaxon and EzTaxon-e) has been widely used in clinical laboratories worldwide. The current public version is free for academic and non-profit institutions. CLSI. Interpretive Criteria for Identification of Bacteria and Fungi by DNA Target Sequencing; Approved Guideline. CLSI document MM18-A. Wayne, PA: Clinical and Laboratory Standards Institute; 2008. 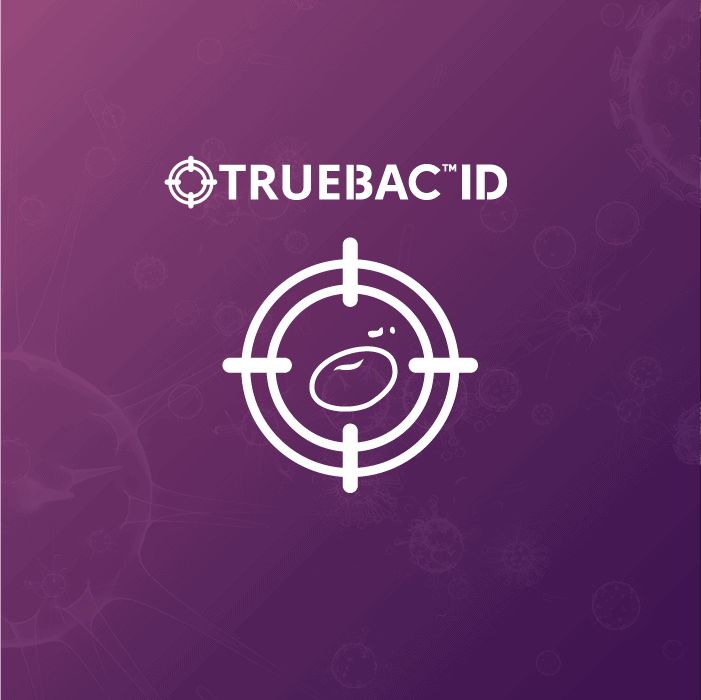 Selected publications related to clinical diagnostics and Veterinary medicine using the EzBioCloud 16S Identify service [Learn more]. Aguilera-Arreola, M. G., Martinez-Pena, M. D., Hernandez-Martinez, F., Juarez Enriques, S. R., Rico Verdin, B., Majalca-Martinez, C., Castro-Escarpulli, G., Albarran-Fernandez, E. & Serrano-Lopez, S. C. (2016). Cultivation-independent approach for the direct detection of bacteria in human clinical specimens as a tool for analysing culture-negative samples: a prospective study. Springerplus 5, 332. Pasciak, M., Dacko, W., Sikora, J., Gurlaga, D., Pawlik, K., Miekisiak, G. & Gamian, A. (2015). Creation of an In-House Matrix-Assisted Laser Desorption Ionization-Time of Flight Mass Spectrometry Corynebacterineae Database Overcomes Difficulties in Identification of Nocardia farcinica Clinical Isolates. J Clin Microbiol 53, 2611-2621. Uwamino, Y., Muranaka, K., Hase, R., Otsuka, Y. & Hosokawa, N. (2016). Clinical Features of Community-Acquired Helicobacter cinaedi Bacteremia. Helicobacter 21, 24-28. Sydenham, T. V., Arpi, M., Klein, K. & Justesen, U. S. (2014). Four cases of bacteremia caused by Oscillibacter ruminantium, a newly described species. 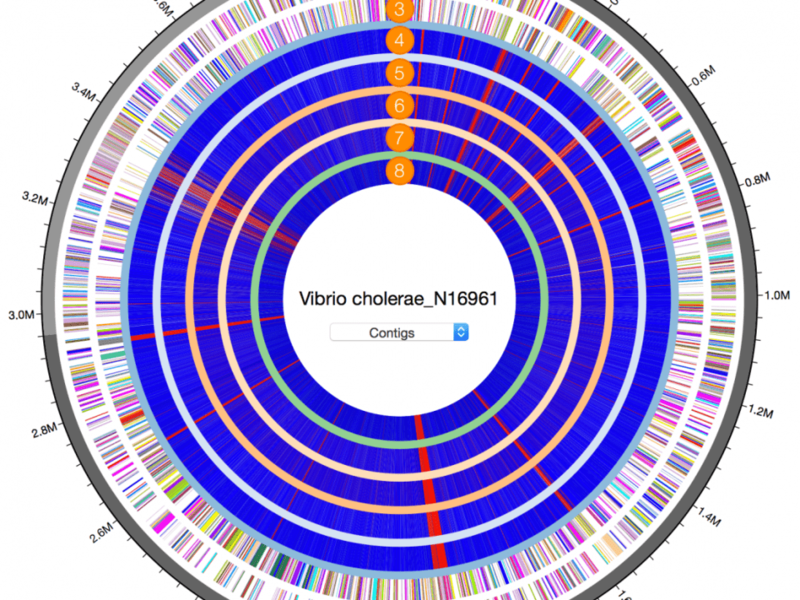 J Clin Microbiol 52, 1304-1307. Srinivasan, S., Munch, M. M., Sizova, M. V., Fiedler, T. L., Kohler, C. M., Hoffman, N. G., Liu, C., Agnew, K. J., Marrazzo, J. M.& other authors (2016). More Easily Cultivated Than Identified: Classical Isolation With Molecular Identification of Vaginal Bacteria. J Infect Dis 214 Suppl 1, S21-28. Buss, S. N., Starlin, R. & Iwen, P. C. (2014). Bacteremia caused by Microbacterium binotii in a patient with sickle cell anemia. J Clin Microbiol 52, 379-381. Sohn, K. M., Huh, K., Baek, J. Y., Kim, Y. S., Kang, C. I., Peck, K. R., Lee, N. Y., Song, J. H., Ko, K. S. & Chung, D. R. (2015). A new causative bacteria of infective endocarditis, Bergeyella cardium sp. 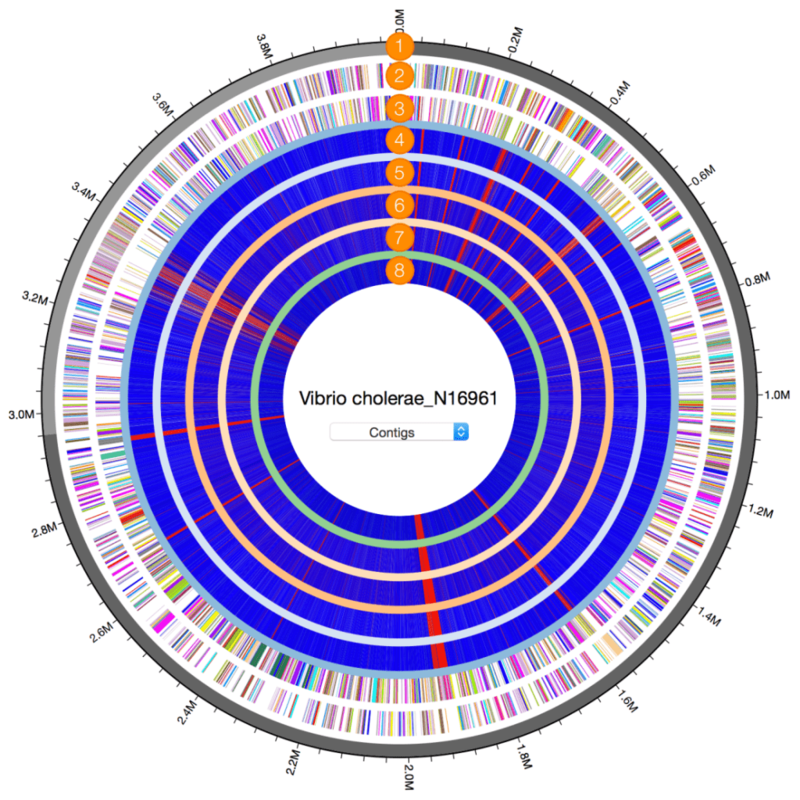 nov. Diagn Microbiol Infect Dis 81, 213-216. Benga, L., Benten, W. P., Engelhardt, E., Kohrer, K., Gougoula, C. & Sager, M. (2014). 16S ribosomal DNA sequence-based identification of bacteria in laboratory rodents: a practical approach in laboratory animal bacteriology diagnostics. Lab Anim 48, 305-312. Jeon, Y., Kim, T. S., Kim, H. B., Park, K. U., Song, J. & Kim, E. C. (2012). First Korean case of Robinsoniella peoriensis bacteremia in a patient with aspiration pneumonia. Ann Lab Med 32, 370-374. Duus, L. M., Hoiby, N., Wang, M., Schiotz, O. & Norskov-Lauritsen, N. (2013). Bacteria of the genus Dyella can chronically colonise the airways of patients with cystic fibrosis and elicit a pronounced antibody response. Int J Med Microbiol 303, 267-269. Jung, A., Teske, L. & Rautenschlein, S. (2014). Enterococcus cecorum infection in a racing pigeon. Avian Dis 58, 654-658. Thorasin, T., Hoyles, L. & McCartney, A. L. (2015). 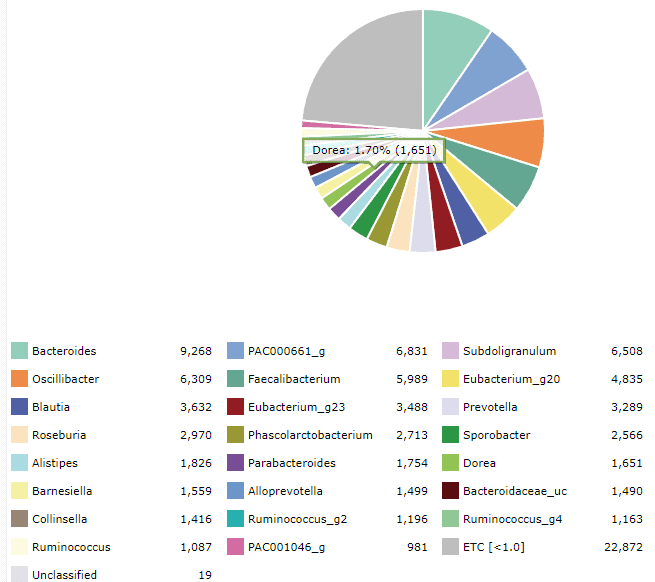 Dynamics and diversity of the ‘Atopobium cluster’ in the human faecal microbiota, and phenotypic characterization of ‘Atopobium cluster’ isolates. Microbiology 161, 565-579. Park, K. S., Ki, C. S., Kang, C. I., Kim, Y. J., Chung, D. R., Peck, K. R., Song, J. H. & Lee, N. Y. (2012). Evaluation of the GenBank, EzTaxon, and BIBI services for molecular identification of clinical blood culture isolates that were unidentifiable or misidentified by conventional methods. J Clin Microbiol 50, 1792-1795. Loncaric, I., Stalder, G. L., Mehinagic, K., Rosengarten, R., Hoelzl, F., Knauer, F. & Walzer, C. (2013). Comparison of ESBL–and AmpC producing Enterobacteriaceae and methicillin-resistant Staphylococcus aureus (MRSA) isolated from migratory and resident population of rooks (Corvus frugilegus) in Austria. PLoS One 8, e84048.